Filling and packaging equipment of Tauras-Fenix combines high capability, functionality and European quality.High-end manufacturing environment assures the realization of all projects at the highest possible level. Tauras-Fenix has more than 25 000 square meters of working space (4 manufacturing facilities) and more than 300 units of modern equipment, including impressive metalworking machines. 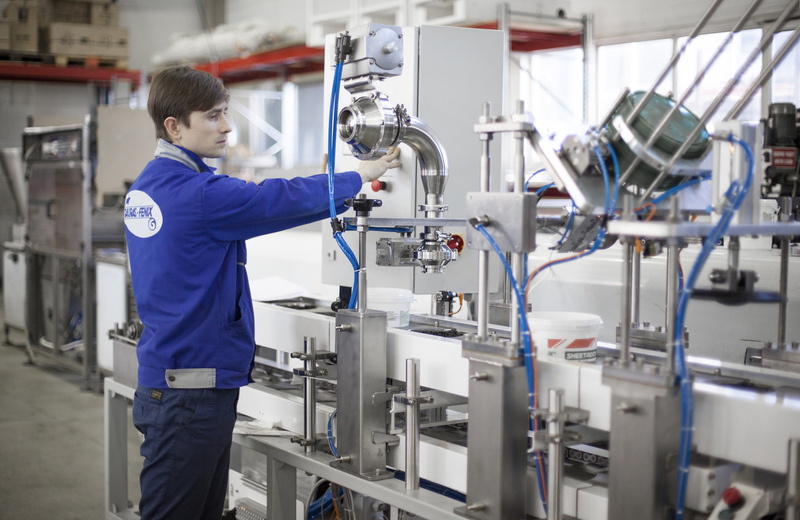 Tauras-Fenix’s production complex includes the engineering department, procurement, mechanical, galvanic, electromechanical, testing and assembly departments. 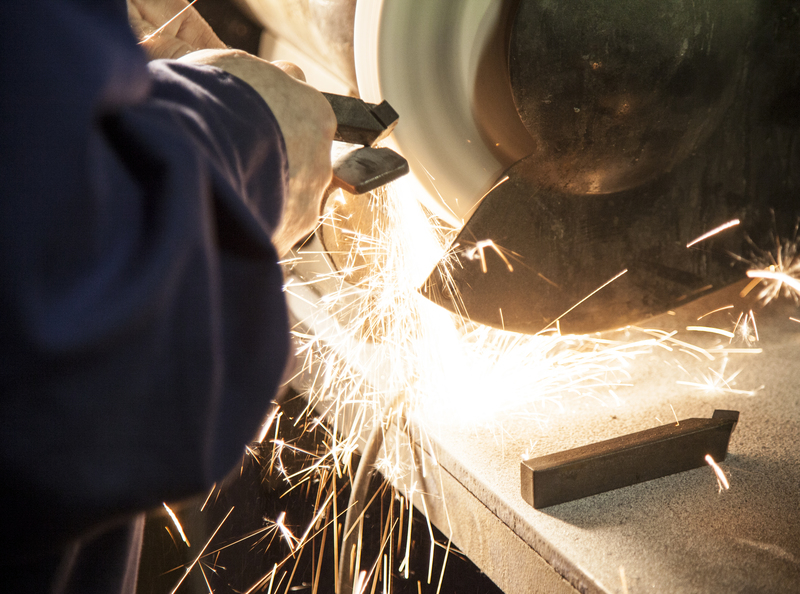 The quality and reliability of our machines are guaranteed by the fact that the parts used in assembling our machines are also made in our own production sites. This allow us to efficiently discover potential defects and make adjustments at any stage of production. More than 1500 units are shipped from our production plant annually. Functionality and reliability of our equipment is ensured during the designing stage. Highly qualified engineers, responsible for the construction, are using the latest versions of solid parametric modeling software – Pro/Engineer. The number of products, patented by our engineering department goes beyond hundreds. 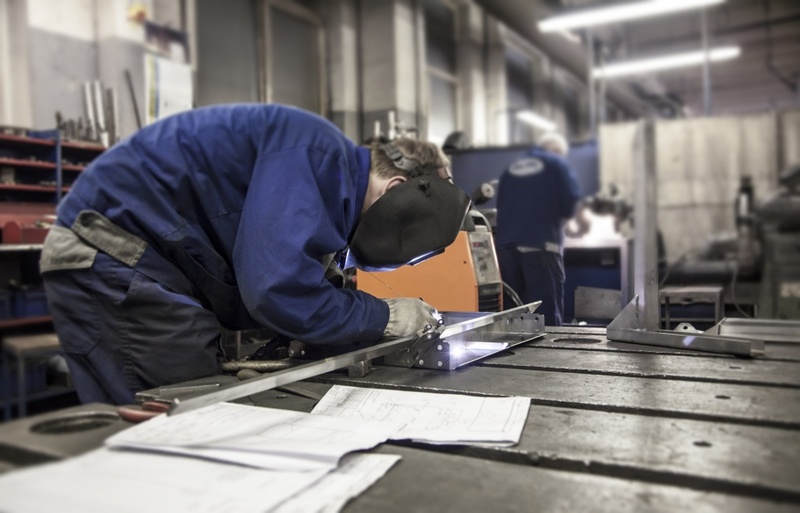 In the frame assembly workshop, bending and welding works take place in making the frames for upcoming machinery. In the department of universal machines, a pretreatment of particular details is conducted. Turning, milling, and machining centers of numerical control based machines (CNC) allows the treatment of blanks in five different coordinates simultaneously. The department of technological control is in charge of testing the produced parts and machines for compliance with standards, technical conditions, approved samples and technical documentations. Careful selection of suppliers and control of additional parts is conducted by the department of purchases. All equipment goes through a break-in for a few days without the product and with the product afterwards. Not a single machine is shipped without these tests. Prior to the shipment the complete set of equipment is checked one last time, then marked and packed for the forthcoming transportation. Tauras-Fenix invites visitors to special tours at the production plants. Samples of equipment from various production lines are exhibited in the show room. This is convenient for the clients that are about to purchase several different machines as well as for buyers of smaller machinery who wish to expand in the near future. We can test-run the exhibited machines with the product provided by the client. This way the client can personally verify the quality of the packaging process. Also, client’s technical staff is welcomed in our production sites for the training on similar equipment in order to gain necessary skills needed to operate the newly acquired machines. Due to this, after the assembly of the piece of machinery ordered by the company, the trained staff can immediately start operating the new machine safely and efficiently.